“The status quo is not an option. 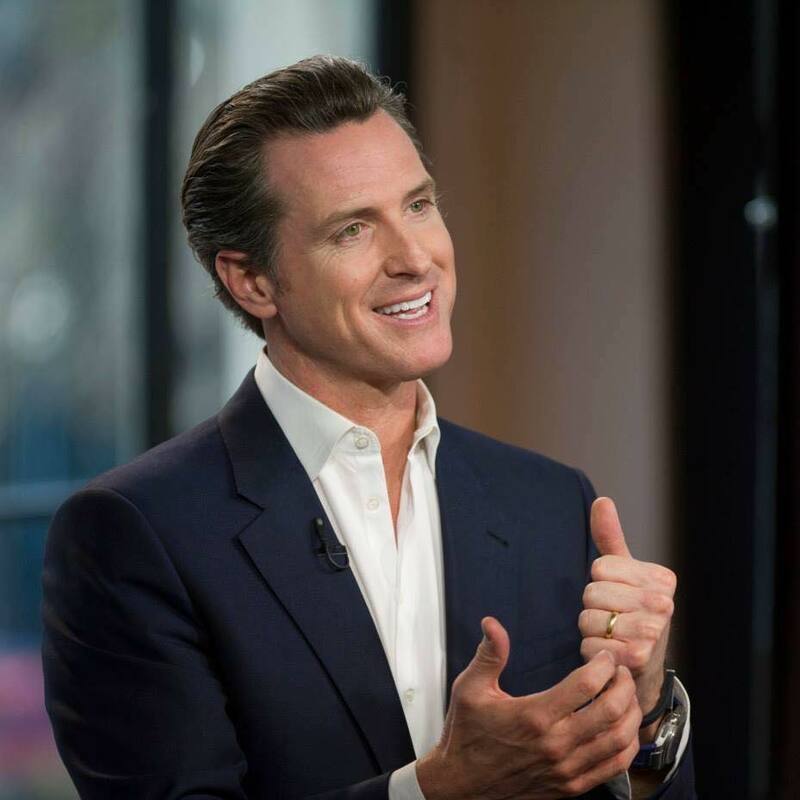 We need to protect our water supply from earthquakes and rising sea levels, preserve delta fisheries, and meet the needs of cities and farms,” Newsom said. Newsom also announced that he had appointed a new chair of the State Water Resources Control Board, Joaquin Esquivel, to replace Felicia Marcus. Esquivel has served on the board since 2017. Esquivel was assistant secretary for federal water policy at the California Natural Resources Agency from 2015 to 2017. The Governor decided to replace Marcus, who supported increasing flows from the San Joaquin River into the estuary to preserve Delta fish species and Delta farmland, because of intense pressure from corporate agribusiness interests in the San Joaquin Valley, drawing concern from environmental and fishing groups. On the same day, Newsom also announced the appointment of Laurel Firestone, 40, of Sacramento, to the State Water Resources Control Board. Firestone has been co-founder and co-director of the Community Water Center since 2006. “Just this morning, more than a million Californians woke up without clean water to bathe in or drink. Some schools have shut down drinking fountains due to contamination. Some poorer communities, like those I visited recently in Stanislaus County, are paying more for undrinkable water than Beverly Hills pays for its pristine water. “This is a moral disgrace and a medical emergency. There are literally hundreds of water systems across the state contaminated by lead, arsenic, or uranium. Tunnels opponents gave mixed reviews to Newsom’s announcement on the Delta Tunnels. “I’m grateful Governor Newsom has been willing to listen to local stakeholders in the battle for the future of the Delta. His unequivocal denunciation of the twin tunnels project is a step in the right direction. I look forward to working with the governor to convince him there are alternative water delivery solutions that are economical and can be delivered in a timely manner, nullifying the need for even a single tunnel,” said Frazier. Janet McCleery, Past President of the Save the California Delta Alliance, acknowledged that while the organization “appreciates the Governor’s efforts to find a better solution than the twin tunnels, the construction of even a single tunnel along the through-Delta route would still devastate the small legacy communities in the North, would still disrupt Delta farms, would put all of our highways at a standstill with truck congestion, and would shut down boating and recreation throughout the Delta. “There were alternative routes studied by the DWR, in particular the Eastern Route, that was less destructive and could provide a compromise solution,” she noted. “However, for any compromise to work, the WaterFix operations would need to insure sufficient water through the Delta and continued use of the Southern pumps (at Clifton Court) during times of the year when needed for migrating fish and water quality, operational guidelines that are not part of the current plan. The guidelines would need commitments to reducing exports and reliance over time, commitments that have never been made,” she explained. “We would be happy to work with the Governor representing the Delta Communities if a new compromise plan is being proposed,” she said. She also was very disappointed with the failure of Newsom to reappoint Felicia Marcus to the water board. “We are greatly concerned that Felicia Marcus was not reappointed to the State Water Resources Control Board. Political expediency must not drive the determination of the flows that the Delta needs. The new appointees lack Marcus’ understanding of the Delta, the flow needs, and have not been involved in the past three years of testimonies concerning the WaterFix project,” McCleery concluded. Deirdre Des Jardins of California Water Research also commented on Newsom’s desire to build one tunnel instead of two. “It’s unclear that this is really a big change in the project. Last year, DWR was preparing a Supplemental EIR for a one tunnel project that had two 3,000 cfs intakes and the same alignment, similar locations of tunnel muck piles, similar operations but with one fewer intake,” said Des Jardins. The California WaterFix project, whether one or two tunnels, would divert water from the Sacramento River under the Delta to the state and federal water export facilities in the South Delta. 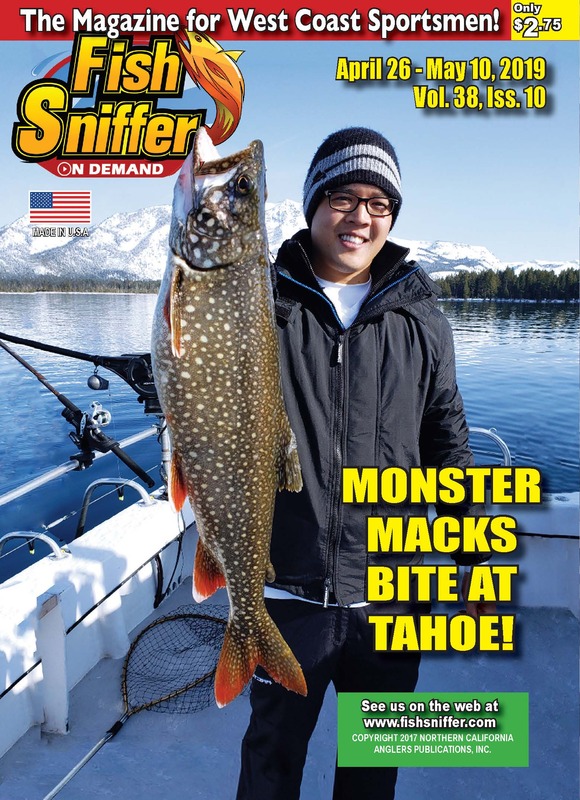 The project would hasten the extinction of Sacramento River winter and spring-run Chinook salmon, Delta and longfin smelt, green sturgeon and other fish species, as well as imperil salmon and steelhead populations on the Trinity and Klamath rivers. Lawyers and water policy experts from fishing groups, Tribes, environmental justice organizations, conservation groups and Delta advocacy groups are currently evaluating the impacts of the Governor’s decision and their next moves in the campaign to stop Delta conveyance, whether one of two tunnels, from becoming a reality.